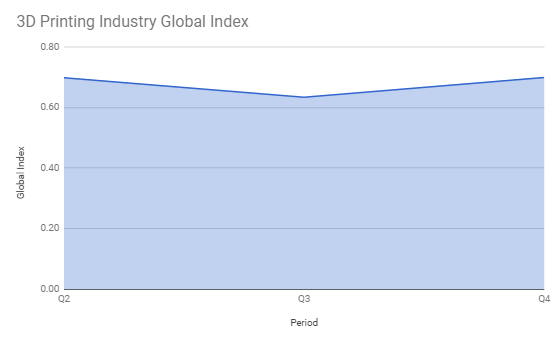 The 3D Printing Industry Index for the final quarter of 2018 is now complete. The research and data gathered by our team indicates a positive end to the year. 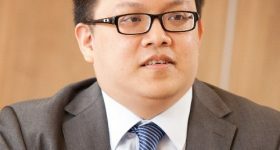 The index may provide guidance of what to expect ahead of the forthcoming financial results season. The 3D Printing Industry Sentiment Index is a quarterly survey of the additive manufacturing sector. 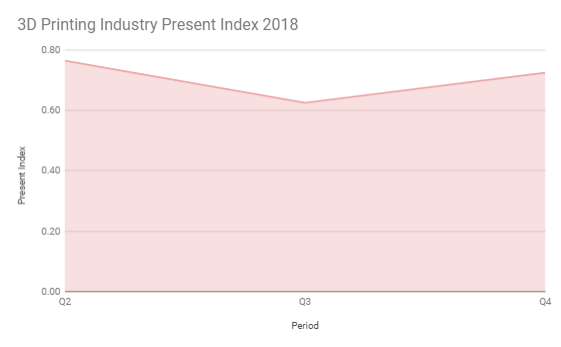 We commenced the index earlier this year as a new addition to our 3D Printing Industry Data and Analysis platform. The Index complements our existing data which includes tracking investments, venture capital activity and other financial data related to the 3D printing industry. After completing the quarterly survey we highlight the overall thoughts for our readers to observe. 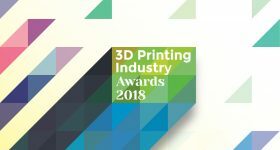 Furthermore, it is anticipated that after collecting a sufficient number of data points, it may be possible to identify trends within in the 3D printing industry. Readers are free to make use of the published results, with an appropriate reference. 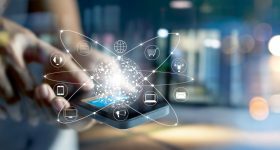 In addition while identifying company data remains confidential, if you require access to further insights, please contact us for more information. 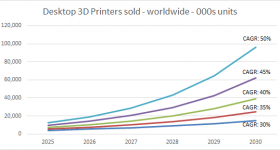 You can read more about the methodology for the 3D Printing Industry Index here. 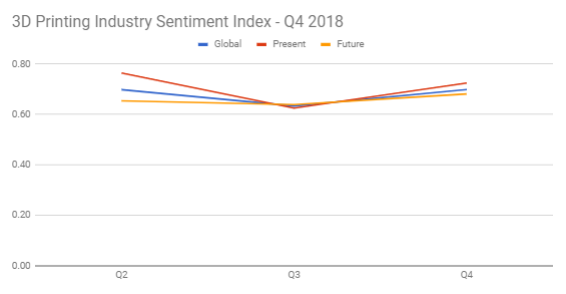 The Global 3D Printing Industry Sentiment Index was 0.70 – it is the average amount of neutral, positive or negative sentiment concerning the five questions and over the overall sample – an increase on the 0.63 recorded in the previous quarter. The value for the Present Index also returned a figure of 0.73, up from 0.63 at the end of September. 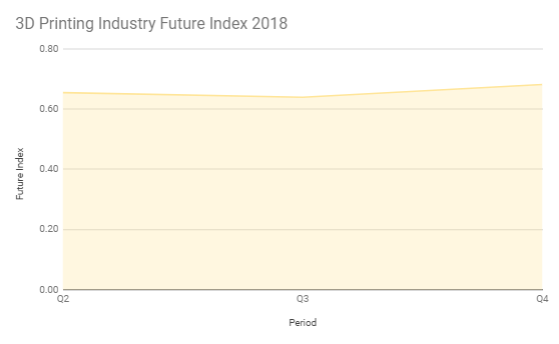 The Future 3D Printing Industry Sentiment Index was calculated at 0.68 for December 2018, up from 0.64 on the previous quarter. Judging from the survey responses, the global sample sentiment has increased of 10.3% from the last quarter. It may be argued that the companies are much more optimistic for 2019. This was particulary evident in the software subsector which is the most optimistic one for the future quarter. American and Asian firms are also upbeat for 2019. More detailed data from our research is available, please contact us for details. 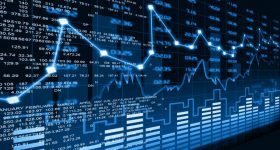 A review of business and economic activity during the quarter under consideration may help illuminate some the forces behind movements in the index. Positive financial results were published in October 2018 by listed enterprises including Prodways, who revised earnings guidance upwards, and Protolabs reported record revenue for the previous quarter. 3D printing industry investment activity included the acquisition of LPW for $81 million by Carpenter. Xerox also started to talk up their investment in additive manufacturing. A statement made by CEO John Visentin revealed that Xerox is,“developing a roadmap to participate in 3D printing.” This would turn out to include the acquisition of Vader Systems and also a longer term vision, although details remain sparse and Xerox is tight-lipped on the topic. 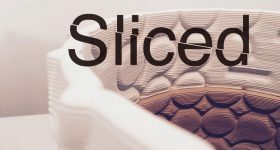 Moving to advances in the real-world application of 3D printing, the final quarter of the year saw an announcement that Formlabs and Gillette had launched a mass customization project. While GE Additive celebrated their 30,000th 3D printed fuel nozzle. In aerospace the sales cycle is a lengthy one, however once appropriate qualification and certification is complete this opens doors to purchase of large number of systems. A partnership between EOS and Etihad to provide MRO services was announced during the quarter and Lockheed Martin announced how additive manufacturing had saved the F-35 program $45 million. Of course, one of the most notable events during the final quarter was Formnext. 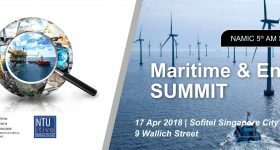 Deals are frequently announced publicly at the Frankfurt show and coupled with general year-end pressure to close off accounts can contribute to a seasonal boost to the industry. Another useful measure of the strength of the industry can be seen in an increase in numbers signing up for our 3D printing jobs service, both from companies and individuals. 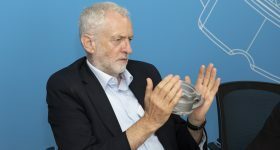 While planned increases in US trade tariffs were postponed in December, uncertainty remained about how the UK would leave Europe – a question still unresolved. 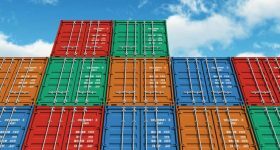 Combined with the United States’ decision to renegotiate the North American Free Trade Agreement, issues have emerged concerning the potential barriers to trade. As we continue to collect data, the 3D Printing Industry Sentiment Index will become an increasingly useful tool. The survey will be conducted again for the quarter ending on 31 December. To join the panel please contact us. Keep up with the latest news in 3D printing by subscribing to the free 3D Printing Industry newsletter. Also, follow us on Twitter, and like us on Facebook.